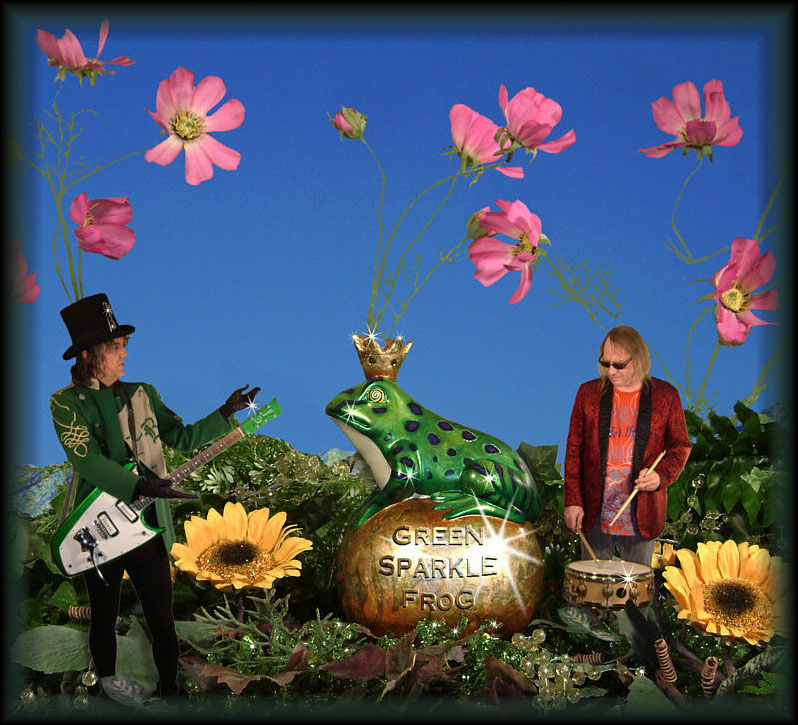 Green Sparkle Frog -- Die Happy & Other Songs About Life -- Out Now! 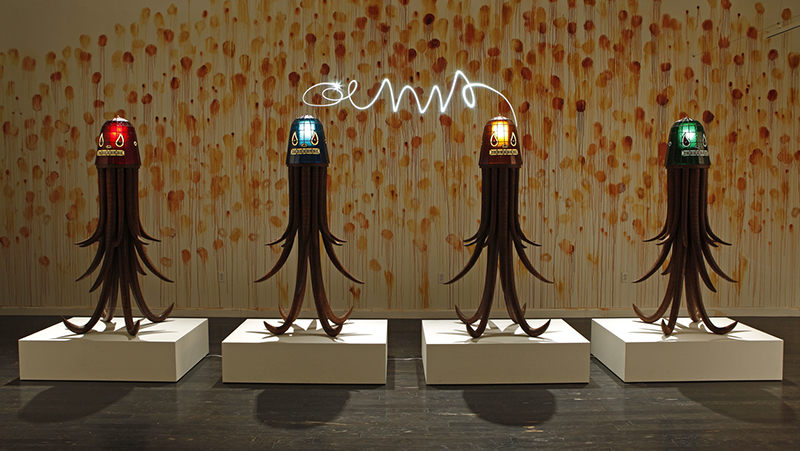 GERMS Floor Lamps in the Hoy Space, Vincent Price Art Museum, East Los Angeles College, September 10 - December 7, 2013: Museum installation of four custom made floor lamps with stained glass lampshades, and hand-carved teak wood bases. Each Lamp - Height: 66" - Width: 36" - Depth: 30". 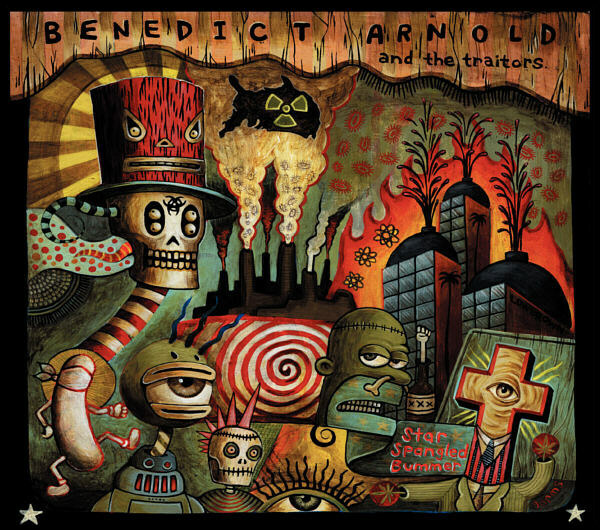 Star Spangled Bummer, by Benedict Arnold & The Traitors - a 22 song CD, recorded 2001-2008. Cover art by Jaime "GERMS" Zacarias. 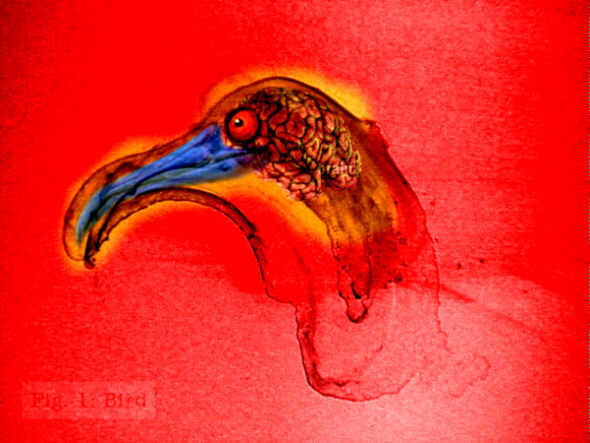 Altered digital photograph of actual bird dropping. Tim K, 2004. Click image to enter the Freshwidow Gallery. Benedict Arnold & The Traitors: Death Penalty For Pot, animation by Brad Frost. Last update: September 8, 2013. The entire contents of www.freshwidow.com is ©Copyright 2013 Tim Kummerow. No part of this site may be reproduced, by any means, without the express written consent of Tim Kummerow. Email.